Shredz Diet Pills Review (UPDATED 2019): Does This Product Really Work? Shredz Diet Pills Review: Does This Product Really Work? Shredz offers comprehensive packages for weight loss that include supplements as well as nutritional advice and support. They claim to have millions of customers from over 100 countries, and they say they’ve established a worldwide community of people to support each other. 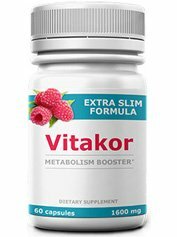 Also offered are 30 day weight loss plans that include all their supplements for men to lose weight while retaining muscle, and for women they offer the same though the emphasis is on slimming down. 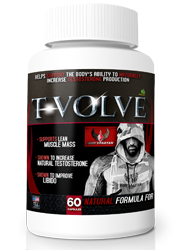 Individual sale of their supplements are offered but their full packages claim to do more. While this product seems to offer a positive message, is it effective? Shredz is based in New Jersey. They’ve had an untraditional start by finding success thru their marketing on the social media app Instagram. By sponsoring fit looking people with a high amount of “followers” or friends, it has spread further knowledge of the brand. A pending lawsuit has attributed Shredz supplements with alleged sustained long term physical damage including liver damage, heart attack, and stroke. 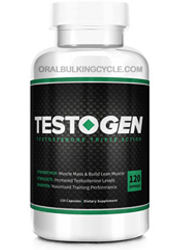 There are several brands for both women and men including thermogenic fat burners, branch chain amino acids, testosterone boosters for men, slimming tablets for women, and detoxing. 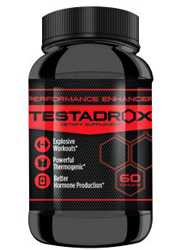 Similar to other brands their thermogenic formula has caffeine and stimulants, their slimming formula has trace minerals and creatine for heavier workouts, and their detox formulas has fiber and antioxidants. Currently no scientific trials are offered by the company and no testing has been done on the complete lineup. Due to the concerns of overstimulation and the potential risk for side effects, it leaves customers without information as to possible unwanted changes. Though there are positive reviews online it’s uncertain as to the amount of bias. Many of the proponents are paid by the company to market this brand. Meanwhile the company self admitted it has a social media campaign that heavily promotes its own benefits. 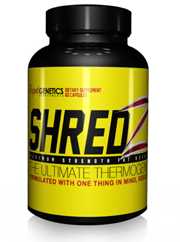 Shredz has the habit of lumping their ingredients into proprietary blends. Even their stimulating Burner formula and Detox blend have ingredients such as Caffeine, Synephrine, Yohimbe and Psyllium Husk in unknown exact amounts. 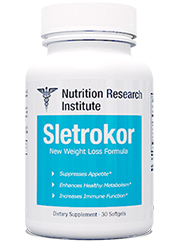 These amount of stimulants and fiber sources can have a negative impact that potentially overwhelms.Stimulant free supplements exist with clear individual amounts to satisfy weight loss. Guggul Lipid Extract: Tree sap native to an Indian tree. 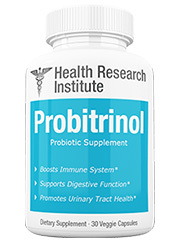 Added to reduce triglycerides and cholesterol. Synephrine HCI: Found in citrus fruits and chemically extracted, it raises systolic pressure or the arteries pressure during a heartbeat. Used to increase metabolism but currently only one study has shown this change. 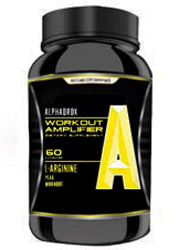 Caffeine Anhydrous: Dehydrated caffeine added to stimulate alertness and stimulate warmth to further burn calories. Theobromine: Added to increase thermogenic rate thus increasing metabolism. It is found in tea leaves and chocolate. 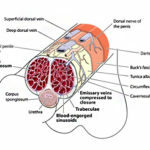 It stimulates the heart and widens blood vessels. Yohimbe Extract: Stimulates adrenaline levels which in turn can help reduce body fat, however its effects are more prominent during fasting. Currently recommended in gradual doses to test tolerance. 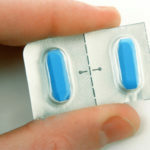 Potential Side Effects:Dehydration, fatigue, grogginess, anxiety, insomnia, tremors, elevated heart and blood pressure, vomiting, diarrhea, stomach issues, cramping, headaches, irreversible liver and kidney damage, stroke, and heart attack. 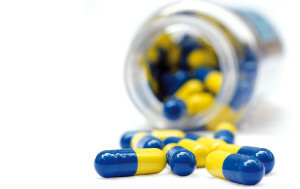 They offer gelatin or vegetarian capsules. 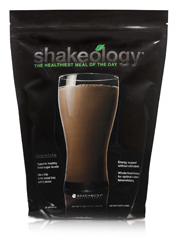 Also prizes are available for people who partake in their 30 day challenge to lose weight. It is also readily available in full packages or individual bottles. A few issues are the price, lack of ingredient strength and scientific studies, a huge lifestyle change needed and a regimented schedule needed. The comprehensive packages are expensive at a starting point of $410 for the women’s and $455 for men’s 30 day. Individual monthly supplies average $49.99 and that’s with a 14 day money back guarantee with only unopened bottles having that guarantee. It’s especially high priced when you consider these ingredients are commonly found in several other companies formulas for cheaper. Without the scientific trials and tests done on what the long term impact is it then becomes hard for customers to know what to expect. Many of the ingredients are lumped together into blends which makes it impossible to gauge potential tolerance issues. Take into account that if you were to take all these ingredients you wouldn’t know which is doing what and you wouldn’t be able to track your dietary demands. This brand requires an exercise plan and many of the bottles need to be taken twice daily. 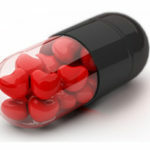 For men it would be 10 pills a day and for women 8. 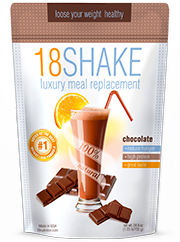 That’s without considering the needed intake of diet and exercise plans included inside the package. This requires a lot of maintenance that some may not have time or patience for. Due to the amount of paid supporters it also makes it hard to distinguish if this product actually had these effects or if people had genetic or hard physical regimens to aid them. The issue of lack of scientific studies once again leaves Shredz with several question marks in regards to safety and use. The current lawsuit that speaks of potential irreversible damage furthers concern over testing. While this product has a lot of online social media presence, there still isn’t much concrete facts to support its use. At the price and without a money back guarantee for opened bottles, you won’t know what to expect. Proprietary blends also diminish this product as many of the ingredients lumped together can cause a multitude of potential complications. Establishing a marketing campaign isn’t necessarily a bad thing, however it becomes an issue when that is all that’s relied on. Supplements with actual cited evidence exists to satisfy any questions you may have. 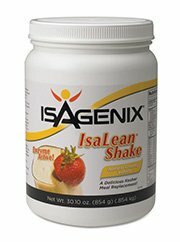 Instead of being sucked into a campaign that does not provide evidence and instead has expensive price tags, partake in the all natural solutions to affordable and safe weight loss. Whats better than Shredz Diet Pills?